Welcome to our FDI Attraction Course! Are you an Economic or Community Developer interested in learning how to plan, design and launch global foreign investment attraction campaigns? 5) How to integrate your Regional Value Proposition that engages and makes it easy for potential foreign investors to start doing business in your community. 7) How to launch your FDI Attraction campaign supported by Business Associations, Trade & Development Organizations and International Business Networks. You will be able to learn about success stories, strategies, tactics and tools that other communities have used to target, attract, engage and land investors in their regions. During this program, you will be able to learn and implement as you go, so that by the end of this training, you might already have business agendas or commercial missions in progress. May you succeed to generate jobs and economic spillover in your community! 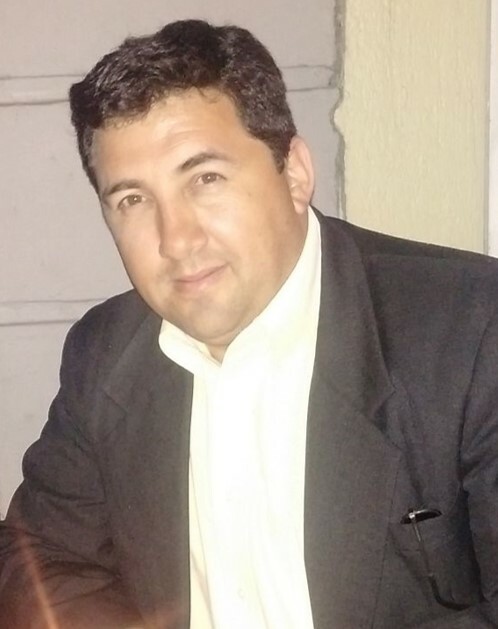 Xavier Hurtado is on a mission to help Economic & Community Developers to attract foreign investors to their regions by training them on how to plan, design and implement global marketing campaigns. He has assisted companies in different industries from the USA, Canada, Germany, France, Spain, Italy, UK, Netherlands, Korea, Taiwan, Japan, Singapore, Australia and New Zealand to expand their business to other regions through seminars, commercial missions, soft landing and incubator programs. Final Project: Integrate you FDI Attraction Annual Plan and IMPLEMENT! Integrate your FDI Attraction Annual Plan and LAUNCH your Global Campaign! Why should you enroll at our FDI Attraction Academy? Your community's growth depends on your assertiveness and efforts to attract foreign investors to your region. How many jobs will you generate because of your leadership and implementation of FDI Attraction strategies, tactics and tools? How many new direct or indirect suppliers will you develop or integrate in your region to serve the new companies you will bring? How do you envision the growth and benefits you will bring to your community? Since you are an Economic, Industrial or Economic Developer willing to implement, you will be able to go through this training program and start improving your FDI Attraction efforts and results! Enroll today! 1 year from now, your community will be proud for you taking action today! Are you familiar with those competitive advantages? If every region offers the same, which one will be the one potential investors will go to? Additionally, we found that they spend their budgets in business development and marketing activities with very little effective results on potential investment opportunities for their region. That was a breaking point. 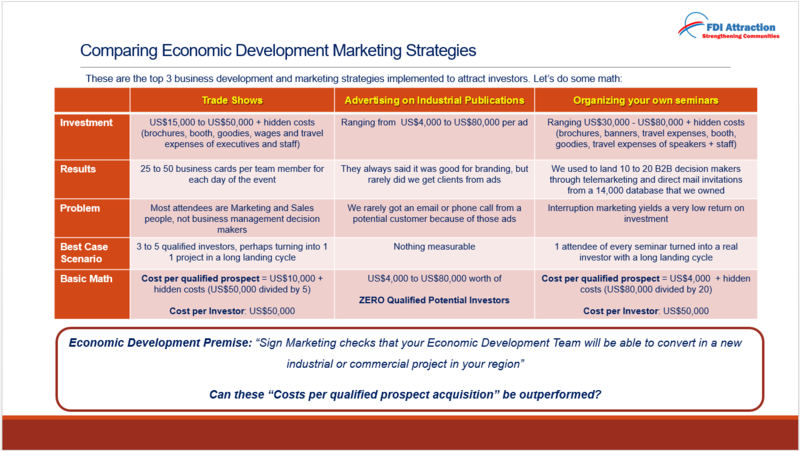 We felt compelled to do something that truly helped economic developers to plan, design and implement cost effective campaigns to find, attract and land foreign investors in their regions in a cost-effective way! Why should you go through our program? We have been helping companies from diverse industries (energy, automotive, aerospace, electronics, medical devices, machining, metal stamping, plastic injection molding, etc) to expand business operations to other countries since 2008. We are members of different aerospace, automotive and energy associations and clusters, where we have integrated purchasing pools to help the industry grow. That's why we understand what foreign investors are looking for. We know what it takes for a company to find, attract and engage with potential clients, especially when it comes to conquering clients in new territories. In 2009 and 2010, the economic downturn made us re-think the way we were marketing our services at an international level. We used to attend different trade shows and advertise in key industrial publications. However, we needed to become more competitive at getting our message across to our potential clients. We spent more than US$50,000 in professional training and more than US$1 million in different marketing and lead generation strategies, tactics and tools in trial and error. It took us a long and expensive learning curve, especially since we were not very familiar with the use of social media networks, webinars, eBooks and plenty of other online tools to find, attract and engage with potential clients. Fortunately, we tracked every dollar we spent in marketing through the different stages of lead prospecting, lead generation, lead scoring and lead conversion into clients. Our first webinar, we got 64 targeted business decision makers. Way better than a trade show or publication. Today, our average ebook brings at least 180 qualified registrants. Today, we know how to integrate very cost-effective marketing and lead generation campaigns with different industries, such as the aerospace, automotive, autoparts, electronics, medical devices, oil and gas and renewable energy. We feel compelled to help other companies to do the same: redirect their marketing budget to the strategies, tactics and tools that bring qualified prospects on the sales pipeline. 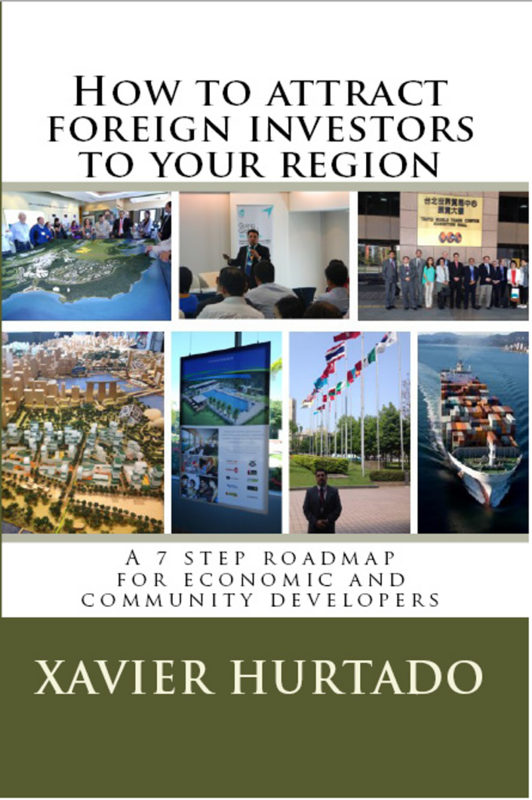 You will get access to all the marketing strategies, tactics and tools that we use to attract foreign investment for the regions we work with. You will have access to all marketing strategies, tactics and tools that we use to find, attract, engage and land foreign investors in the regions we promote. Additionally, throughout the entire 12 week program, you will have access to our Live Q&A weekly sessions and community, where you will be able to share and learn from best practices as well as frequetly asked questions.